Thank you to all the people that let us know how much they loved our ‘new look’ newsletter. We thought it was time for a change and we are so glad many of you responded to it. I loved teaching my very first online development session via’ Zoom’ last month. Thank you to all those that supported us and clicked on the link and joined us in the ‘Zoom room’. 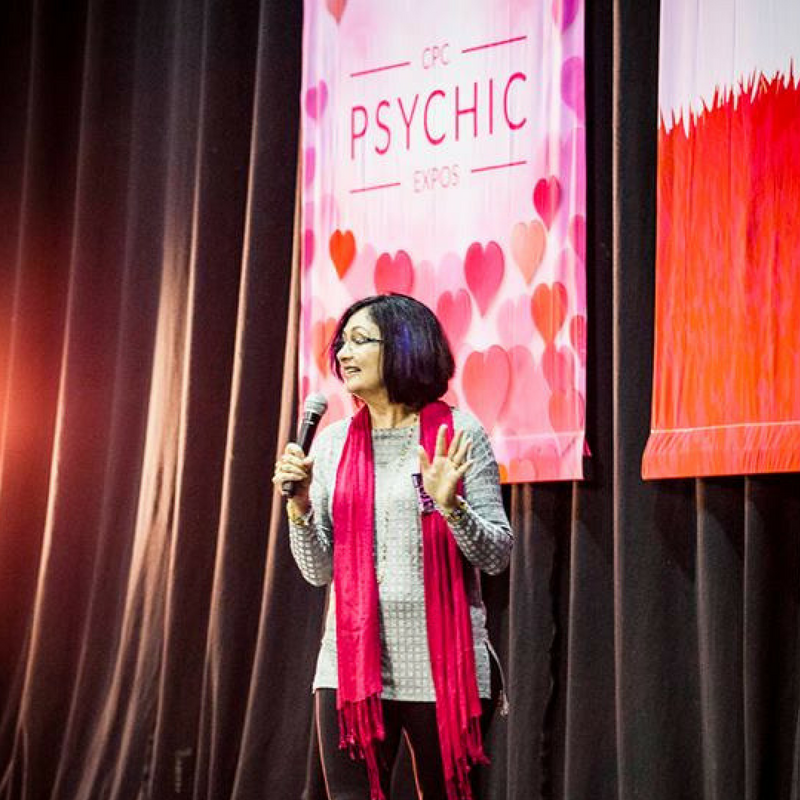 We covered so much content in that one hour including a meditation and a development exercise. Learning should be fun and thank you to all those that gave us such wonderful feedback letting us know they had fun while learning. I look forward to our first round, which starts in August, with the first session starting tomorrow, Thursday 2nd August at 7pm. I do hope you can join us. We are limited to the number of people we can let into the ‘zoom room’ so get in quick. You can sign up here: >> JOIN NOW << Use code 49OFFROUND1 to save $49! Canberra here we come! 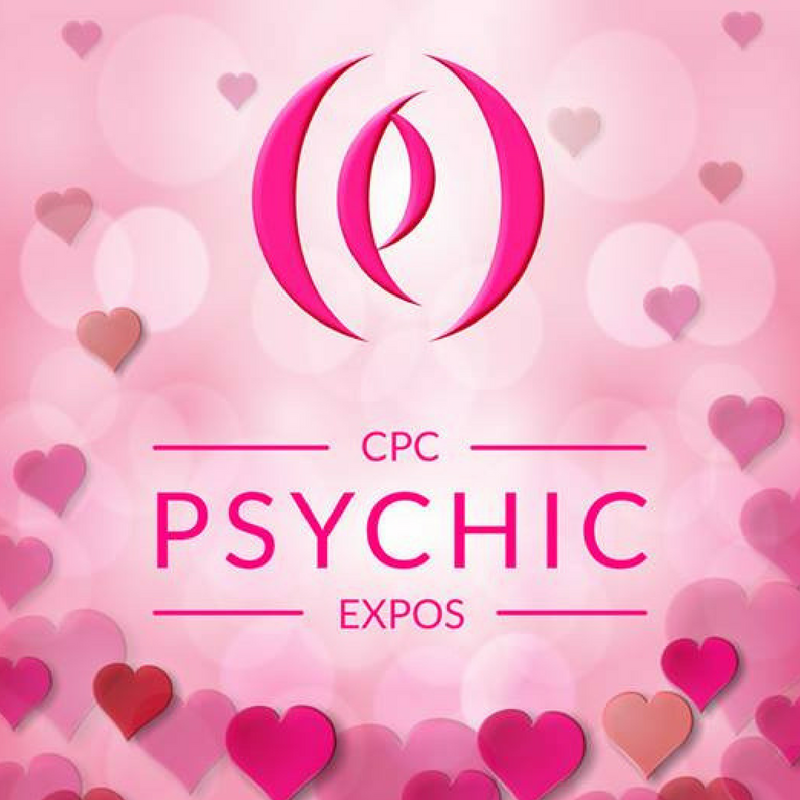 Not long now until I am in Canberra for the fantastic CPC Expo starting on Friday 17th August. I can’t believe it has been 12 months already since I was last there and now it is that time of the year again. Although it is a cold time of the year I still had a great time. I look forward to seeing my ‘Canberra’ clients and new ones as well. 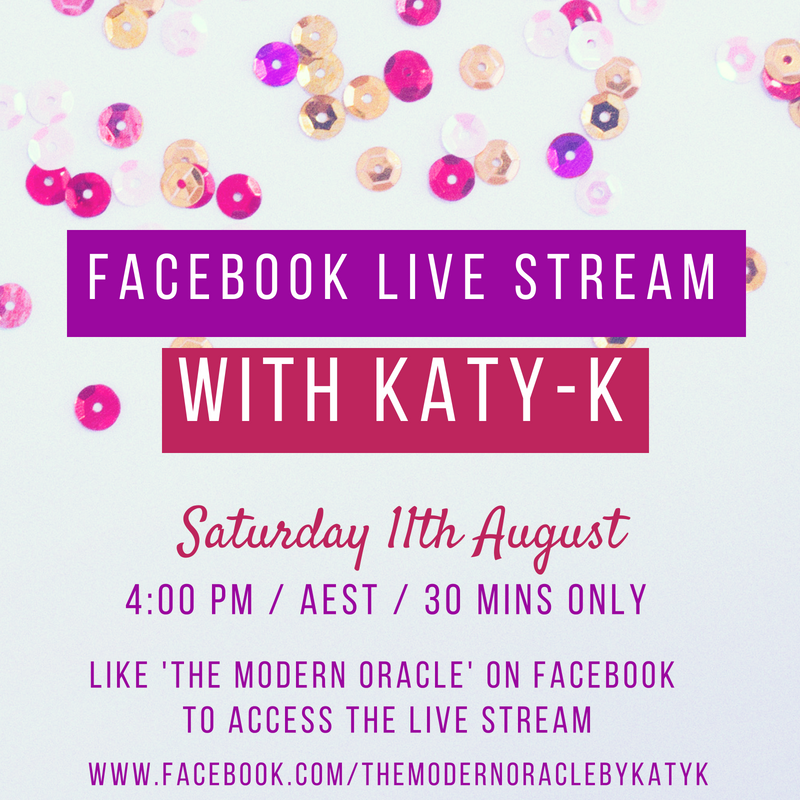 We will be running an ‘Expo’ special on our online course ‘Introduction to the Modern Oracle Deck’ This much-loved course is getting amazing feedback and producing fabulous ‘Psychic readers’, some who are now reading at different expos and building their own client base. 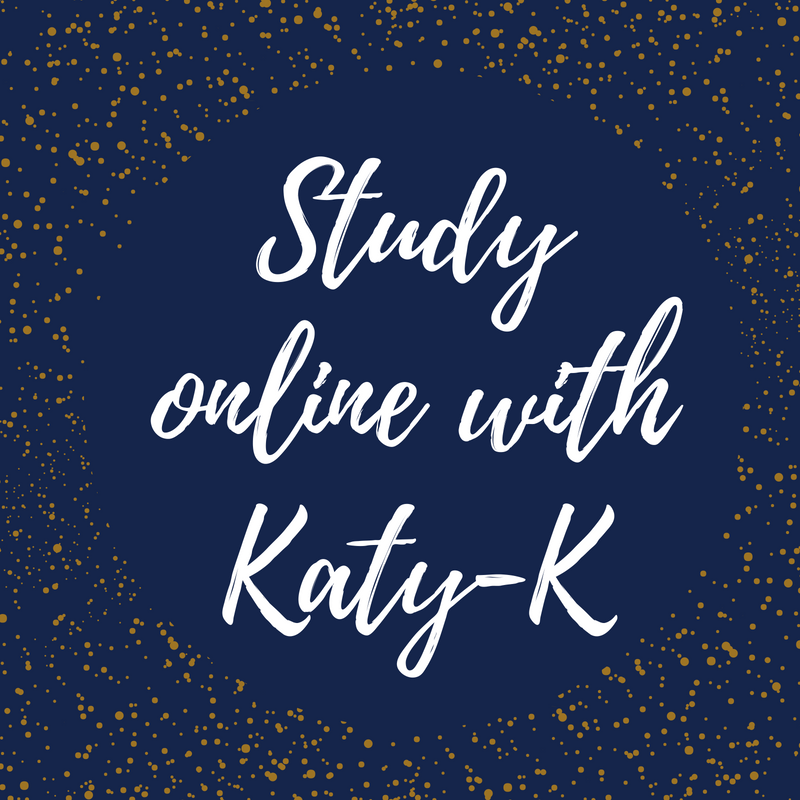 Our student Facebook page (only available to students of this course) is very popular and providing a safe place to learn and practice as well as helping others to learn and grow. I had a fabulous time in Phuket. It is becoming like an annual thing to do (I so love the Thai massages). I managed to visit the baby elephants and one of the highlights is always visiting the beautiful temples and the Big Buddha to receive a blessing from the monks. I also fit in some writing time for my upcoming courses and meditations! Meditations will be released soon – so keep an eye out in the newsletter! Mercury is in retrograde again!!! I am one of those people that is soooooo effected by this ‘event’ I am trialing one of my new ‘cures’ to minimize or negate the effects. I will be sure to let you know how it goes. It doesn’t help that it started early for me though. With my electronics playing up and coming across lots of delays!!! 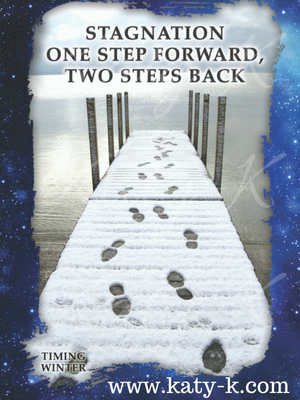 Note the card of the month is ‘Stagnation, one step forward, two steps back’ that sort of sums it up too. Batten down the hatches and try and be super organized if you can allowing plenty of time to be on time and connect with your travel plans. Not a good time to sign contracts or buy and electronics. I am still ‘wearing’ in my hiking boots and endeavoring to get fitter to walk the Camino in September. 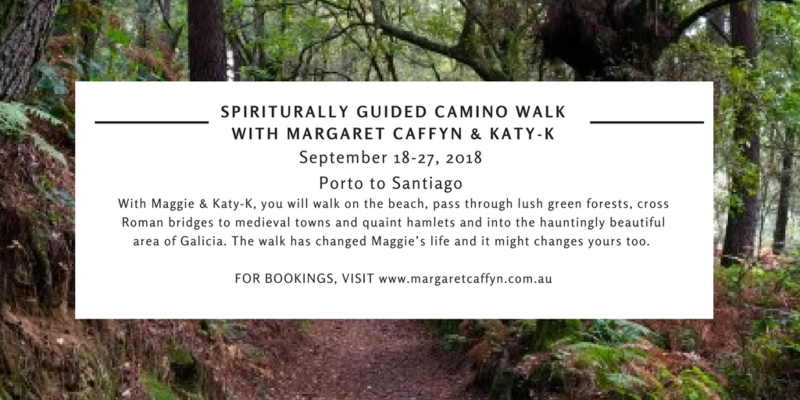 I am so looking forward to enjoying this ‘Spiritual pilgrimage’ with the amazing Margaret Caffyn. It will be my first time in Spain and I am so excited. Next month we are launching a series of meditations that we are very excited about so stay tuned. They will be first announced here in the newsletter. 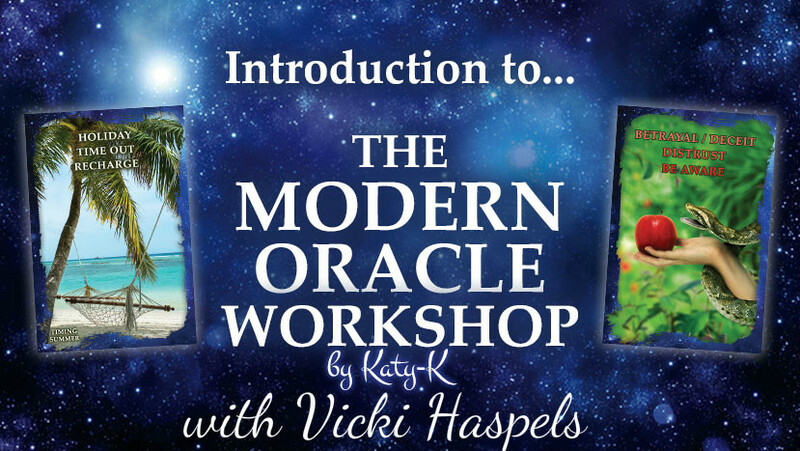 If you’re in Brisbane, keep scrolling and check out the info about an upcoming Introduction to The Modern Oracle Workshop; hosted by certified tutor Vicki Haspels. 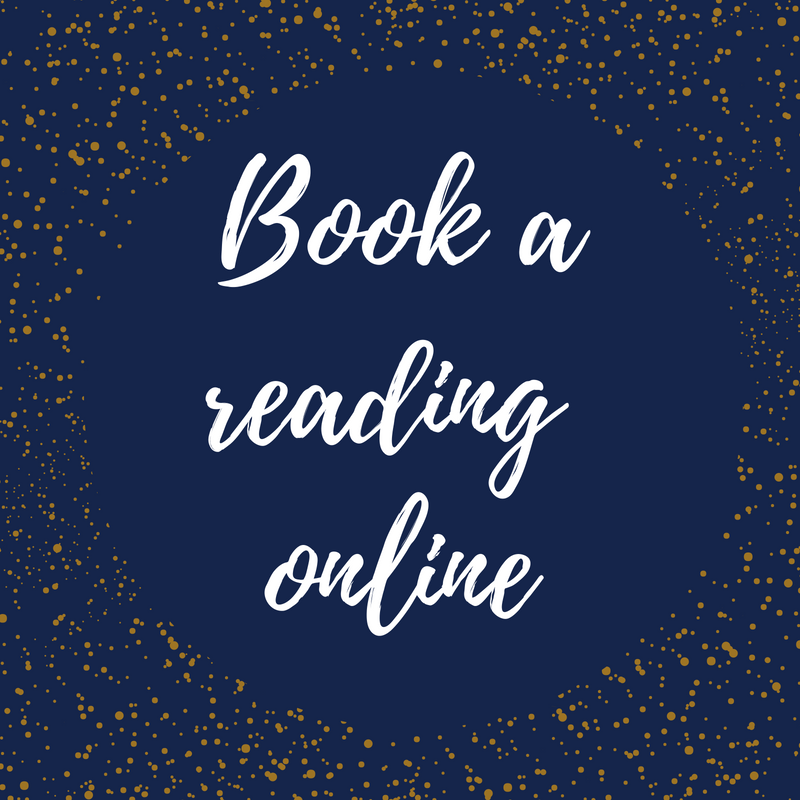 You will receive training on psychic and reading techniques as well as personal teachings by Vicki on the various ways to use my ‘Modern Oracle’ deck that she uses for her readings. Click the images below to find out more information about these events. Stagnation is stillness with no movement. This card comes up when you feel like no matter what you do you don’t seem to be making much progress forward. It feels like your pushing against a headwind and slipping backwards. If you like the slow and steady pace combined with frustration fine! If not then its time to find a better way!